Rita Dove, former Poet Laureate of the United States and recent recipient of the prestigious National Medal of Arts from President Barack Obama, will receive this year’s Busboys and Poets Award on Fall for the Book’s opening night, Wednesday, September 26, at 8 p.m. in Harris Theatre on George Mason University’s Fairfax, Virginia, campus. Dove’s most recent collection is Sonata Mulattica. The Busboys and Poets Award is sponsored by Busboys and Poets, a restaurant, bookstore, fair trade market and gathering place based in Washington, DC. Alice Walker will discuss The Color Purple, her other writings, and her social and political activism on Thursday, September 27, at 3 p.m. in the Concert Hall, Center for the Arts, on Mason’s Fairfax campus. Among Walker’s most recent publications is Overcoming Speechlessness: A Poet Encounters the Horror in Rwanda, Eastern Congo, and Palestine/Israel. 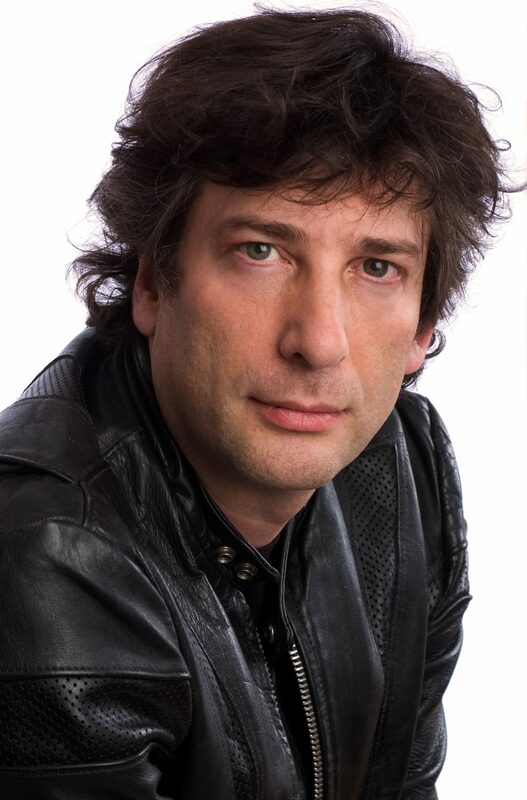 Neil Gaiman will accept the 2012 Mason Award, recognizing authors who have made extraordinary contributions to bringing literature to a wide reading public, on Friday, September 28, at 7:30 p.m. in the Concert Hall of Mason’s Center for the Arts. Gaiman is the creator and writer of the DC Comics series Sandman, winner of 12 Eisner Comic Industry Awards and a World Fantasy Award for best short story—making it the first comic ever to receive a literary award. 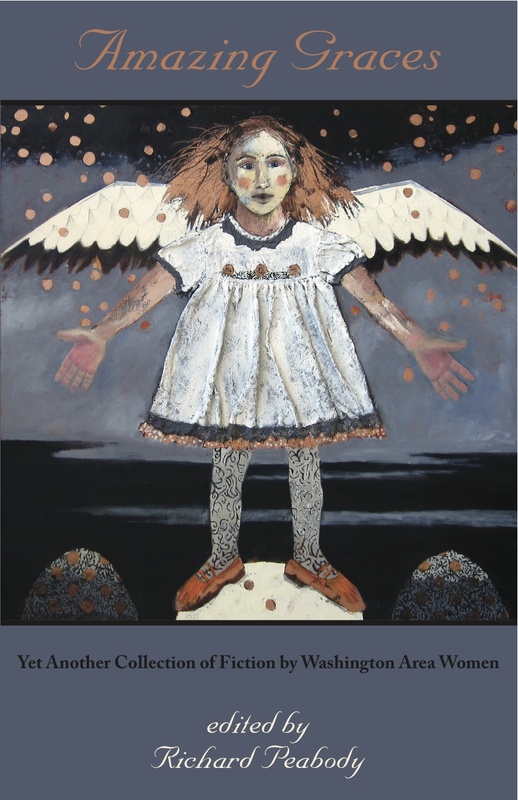 Other works include American Gods; The Graveyard Book, the only title ever to win both the US’s and UK’s most prestigious awards given to children’s books, the Newbery and the Carnegie Medals; and Coraline, the latter the basis for the Oscar Nominated 2009 film. Katherine Boo will accept this year’s Mary Roberts Rinehart Award, presented annually to a woman writer of nonfiction, on Saturday, September 29, at 7:30 p.m. at the Sherwood Center, 3740 Old Lee Highway, in Fairfax, Virginia. Boo’s first book is Behind the Beautiful Forevers, which presents portraits of hope, injustice, and violence in the city of Mumbai, India. The Mary Roberts Rinehart Award commemorates the life and work of Rinehart, who for 45 years prior to her death in 1958 was one of America’s most popular writers. Michael Chabon will accept this year’s Fairfax Prize, honoring outstanding literary achievement and presented by the Fairfax Library Foundation, on the festival’s closing night, Sunday, September 30, at 6 p.m. in the Concert Hall of Mason’s Center for the Arts. Chabon’s novels include The Amazing Adventures of Kavalier & Clay, a Pulitzer Prize winner among its other honors; The Yiddish Policeman’s Union, winner of both the Hugo and the Nebula Awards; and Telegraph Avenue, just released earlier this month. Wednesday, Sept. 26, 8 p.m. — Karen Russell, whose debut novel, Swamplandia!, joined Denis Johnson’s Train Dreams and David Foster Wallace’s The Pale King as this year’s finalists for the Pulitzer Prize in Fiction.